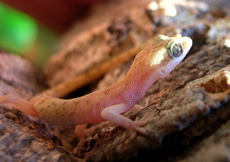 Why did we decide to give these small geckos their own page? 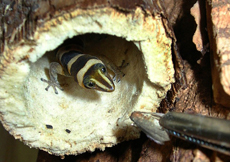 It's simple, there is hardly any information available about the captive care for many of these species, both on the internet and in literature, this especially holds true for the Genera Gonatodes and Sphaerodactylus. 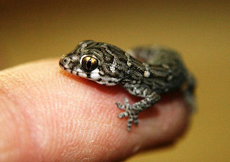 We are a small group of people who experiment with the keeping and breeding of many of the small gecko species. 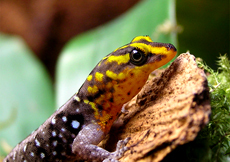 Together, we have extensive experience with Sphaerodactylus, Gonatodes, Lygodactylus and more. 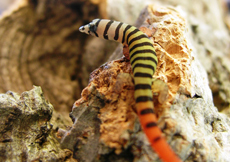 We hope that others can use the information provided on this site for the benefit of their own animals as well. We are always interested in hearing about experiences from other breeders, so feel free to contact us, or join our forum, if you have anything you would like to share. 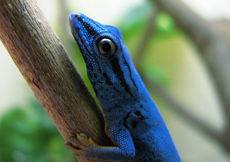 Have a good time on dwarfgeckos.com!